Pittsburgh, PA - Prior to the NCAA National finals, the Wrestlers in Business Network hosted its national social held annually in conjunction with the NCAA Division I Championships. This years event was sponsored by Defense Soap, The Safe + Fair Food Company, and X2 Natural energy. The keynote sponsor was the Savino Consulting Group. The afternoon kicked off with many warm embraces and faces filled with smiles as many longtime friends and teammates reunited. Kicking off the programming was NWCA & WIBN Executive Director, Mike Moyer, who quickly shared the explosive growth the sport of wrestling has experienced the past few years and shared how the WIBN has been and will continue to be apart of this movement. Taking the stage next was USA Wrestling President, Bruce Baumgartner who thanked many of the organization from around the country who have been apart of the recent success that USA Wrestling has experienced on the international level. Next up, Dan Gable and Joe Savino presented the annual awards. 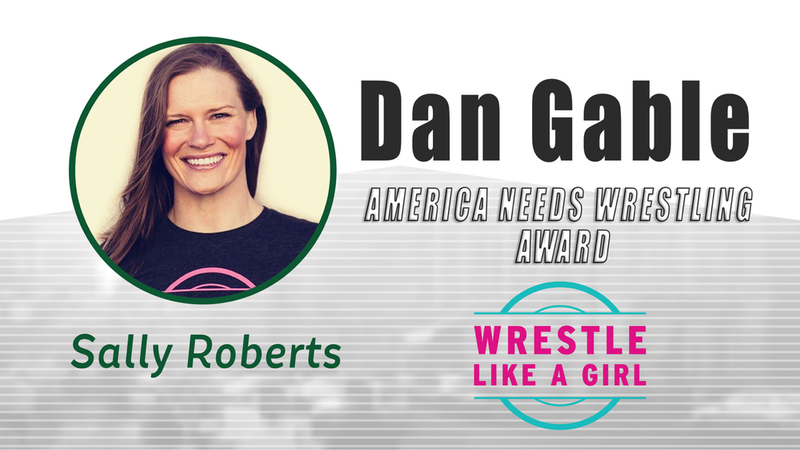 Kevin Brooks was the recipient of the WIBN Leadership Award while the following won the Dan Gable “American Needs Wrestling” Award; Sally Roberts, Andrea Yamamoto, Joan Fulp, and Mike Hurt. Following the awards program, Joe Savino took to the stage to introduce his coach and mentor, Alan Nero. Alan is currently the Managing Director of Octagon’s Baseball division, but early in his financial service’s career, he doubled as the head wrestling coach at the University of Rhode Island following his career as the captain of his Springfield College team. Alan was surrounded by close personal friends as many of his former teammates, wrestlers, and even his college coach we able to attend. Alan delighted the crowd with many tales from his time running the program at URI. This years event set a record with 30 table sponsorships sold and all signs point to another record setting event to be held next year in Minneapolis, MN during the 2020 NCAA DI Championships.